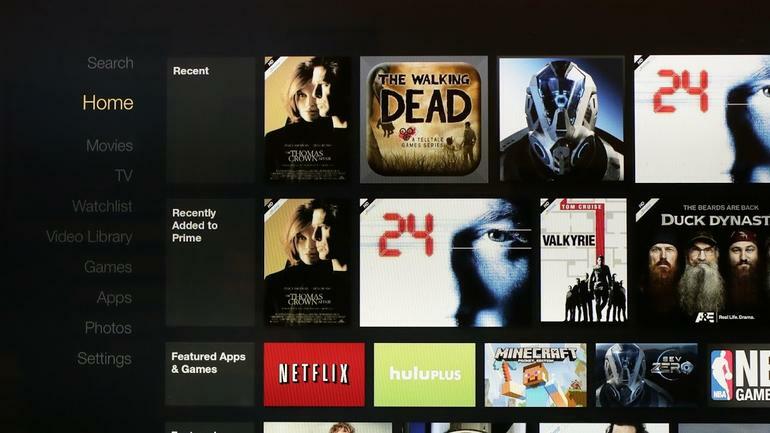 Some time ago, Amazon has unveiled some of its newest updates for their Fire TV Stick and Fire TV streaming devices. This will include a hotel-friendly sign-in and the ability to connect a Bluetooth device to the TV stick. Having Bluetooth communication means that you will now be able to enjoy some personal listening moments together with your favorite Bluetooth headphones or other sound devices such as speakers, soundbar etc. This is a feature that used to be only limited to the Roku, which depended on some wired headphones connected to the remote. You will now also be able to pair up a Bluetooth speaker, and this can come in handy if you want to use a Fire TV Stick together with a projector that doesn’t include its own set of speakers. Or you can just use this if you want a closer and better audio experience as compared to your favorite TV speakers. Switch on your Bluetooth device and put it in pairing mode. Then turn on your TV projector and choose the input that can accommodate your Fire TV stick or box. 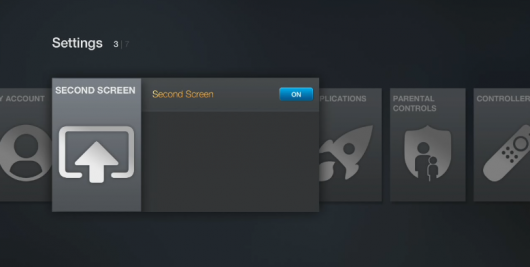 When you get to the Fire TV main menu, scroll down and choose Settings > Controllers and Bluetooth Devices. It will start searching for available devices to pair with. Wait for your speaker or your headphones to show up in the Discovered Devices list. Once it appears, select it and wait for the pairing process to finish. Done! Now the audio in your Fire TV box or stick will redirect to the partnered device. Just switch the device off if you want to disable your connection. Your box or stick needs to be connected and switched on. And at the same time, your AV receiver or TV set needs to set into the right HDMI input. It’s also a good idea to keep the remote beside you. Head over to the home screen, and concentrate on the left column, which will provide a list of options. Scroll down the bottom where you will find Settings. Click on the middle of the remote’s control wheel to select it. Next, you will now need to scroll right until you arrive at ‘System’. Click on it, and go to the About section. This is where all of the information is kept – From the last update, and to the current version that you are running. Tv remote as i find using mouse toggle hard to see as i have poor vision.